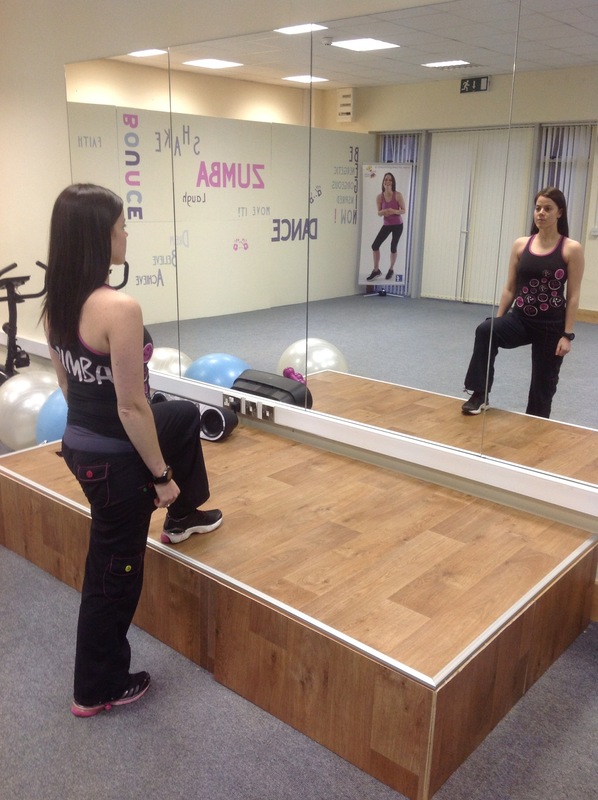 Today I am going to add in the final instalment for the full body workout with our Leg Exercise. Completing your leg exercises 2 – 3 times per week will help to improve the tone of your legs and bum and also help to improve the stability of your joints! 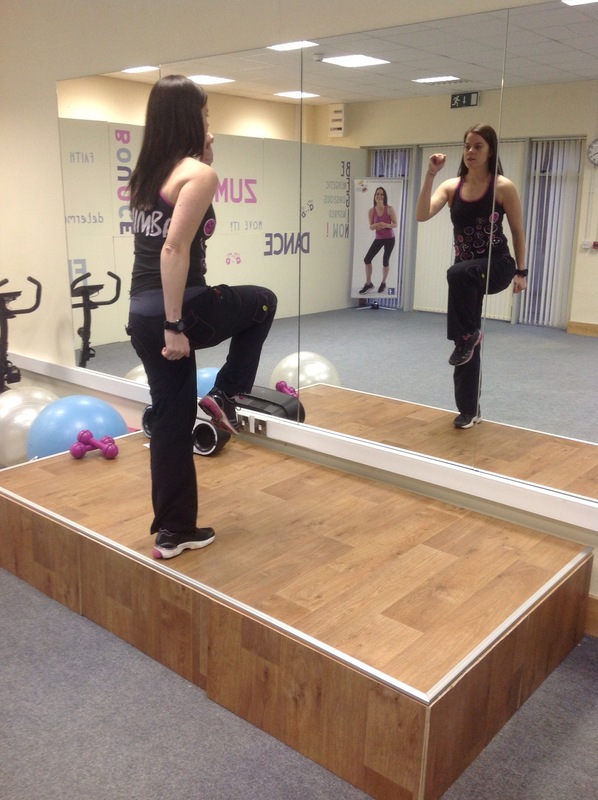 Before adding leg exercises into my routine I used to suffer badly from sore joints – especially my knees, but now I am pleased to say that they are pretty perfect (touch wood!) and the tone and appearance I am definitely more happy with so I can definitely speak from experience, give them a whirl! Standing with your feet shoulder width apart and keeping your back nice and straight lower your body down as if you were sitting into a chair. Once your knees are in the bent “sitting down” position slowly return to the standing position and repeat up and down (15 – 20 reps) To make this exercise more intense you can add a “pulse” to the exercise. 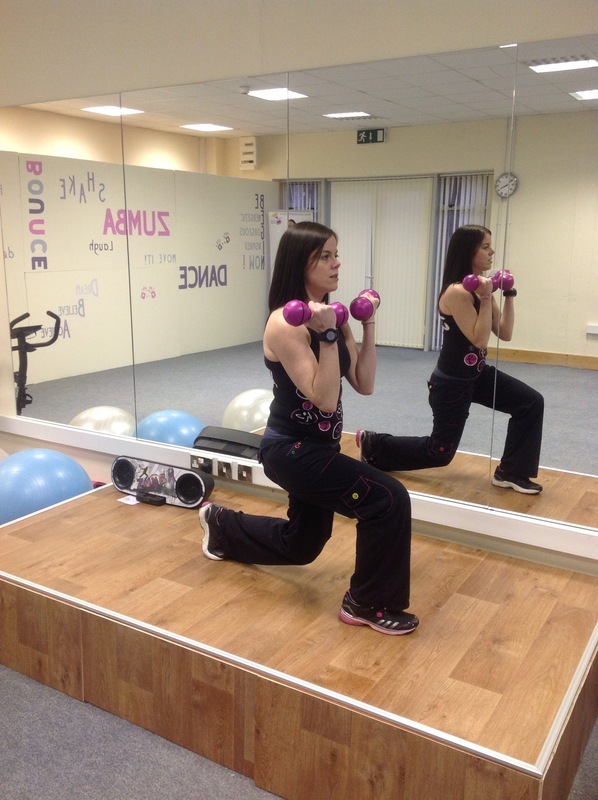 Start in the standing position and slowly sit into the squat position. Once your knees are in the bent position pulse up and down using slow and small movements and count to 10 seconds (working up to 15-20seconds after a few weeks). 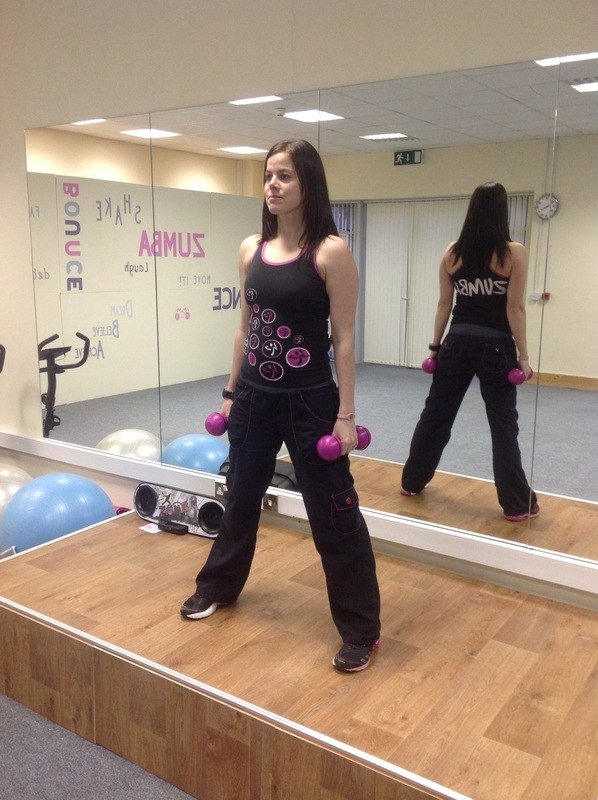 To add extra resistance to the exercise you can hold dumbbells whilst performing the exercise as shown in the picture. Standing with your feet together step forward and bend your knees. Keep your back knee below and inline with your hip. Push back up off the front foot and return to the standing position. Repeat the movement 15 – 20 times on each side. 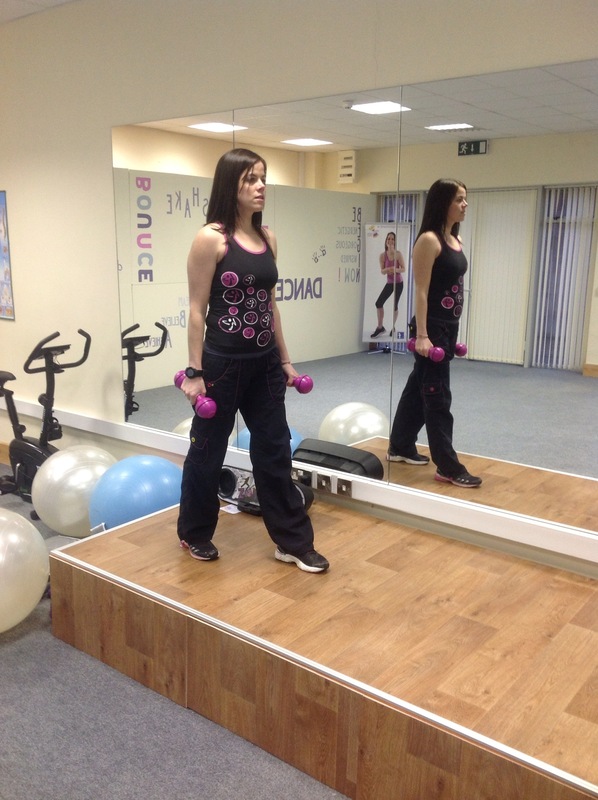 You can also add the pulse to the exercise and hand weights to increase the intensity as per the previous exercise. This exercise is great for the hips and outer thighs. Lying on your side with your body in a nice straight line (bending the bottom leg for extra balance if needed). Keeping the leg straight lift the leg up towards the ceiling and then return back towards the ground. Keep the movements smooth and slow and avoid jolting or swinging the leg up and down. Repeat 15 – 20 times. Use a step or other raised and secure surface. Stand in front of the step and step up with your left leg, pushing off from your right leg bring your right leg straight up from the floor to a knee raise position and then return the right leg back to the floor. Once your right leg has returned to the floor then take your left leg back off the step, tap onto the ground before repeating the same movement (left leg stepping onto stage, right leg pushing up into knee raise). Repeat 15 – 20 times. Once completed on one leg repeat the same on the other side. 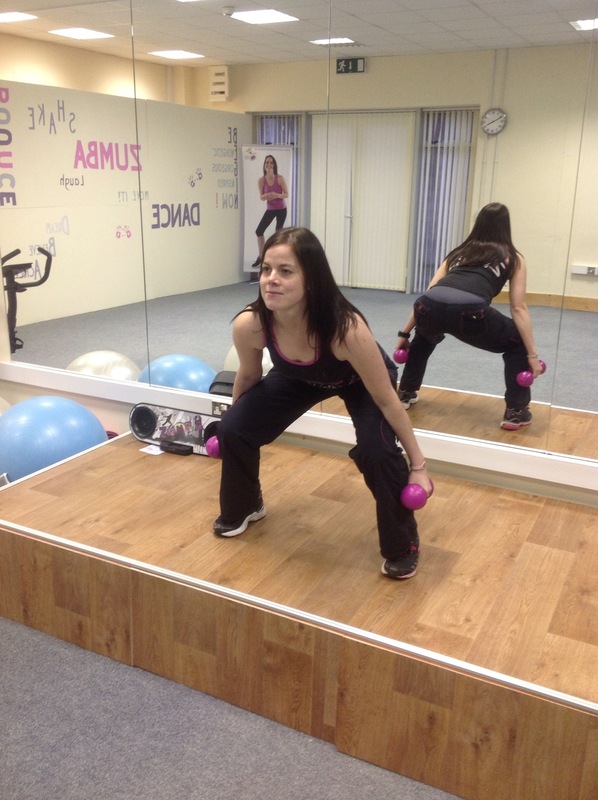 This is a great exercise to throw in as will also get the heart pumping as well as working the legs and bum! Now you have the complete full body workout that will compliment your weight loss. You have the Chest Exercise, Back Exercise, Shoulder & Arm Exercise and now the Leg Exercise. 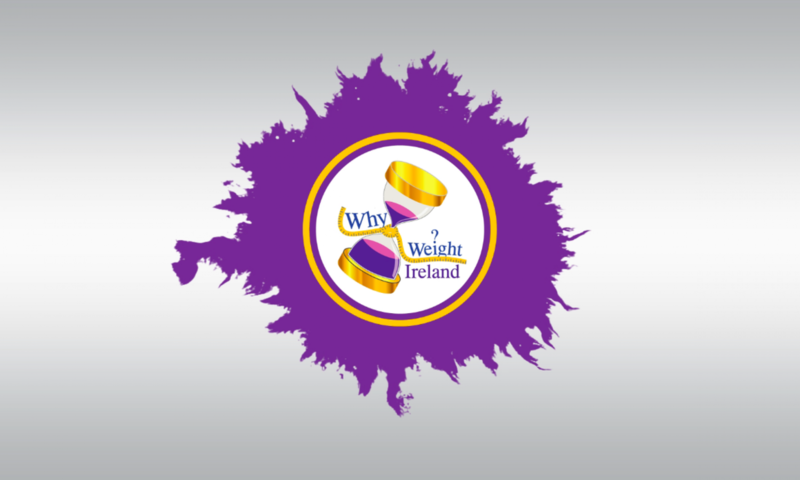 I hope you have enjoyed the blogs and workouts and remember the exercises really don’t take long to complete, you can even split them up throughout the day if time is an issue, and will make a massive difference not just to the look of your body but also your weight loss as the greater your muscle mass – the more calories you will burn simply by sitting still!